The Nepal Government has decided to introduce the Industrial Property Bill, following a row over violation of prestigious international brands’ trademark such as KFC, Italy-based Center Fruit & Center Fresh and Adidas & Nike. Nepal businesses are using these giant brands’ ‘knockoffs’ – KKFC, Center Fillz and fake Adidas & Nike logos. However, the scenario is going to soon change as the government finalized the aforementioned bill’s draft and will soon be forwarding it to the Parliament. A new directive in Nepal determines trademark violations at NPR 1 million! The Industrial Property Bill aims to control intellectual property (IP) thefts and addresses foreign & domestic investors making big investments to build brands. 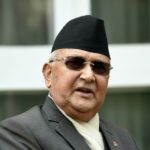 The bill will safeguard well-known brands including Adidas, Coke, KFC and Nike even if they’re not registered in Nepal. 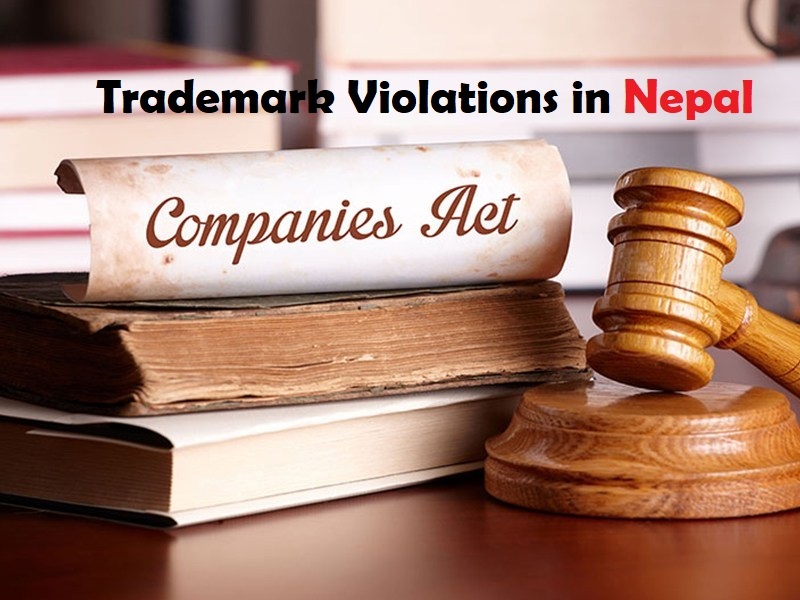 Furthermore, the new directive also stipulates that domestic and international trademarks that are similar and also those giving false impressions of association with some individual/company cannot be registered in Nepal. The trademark protection period will begin from the day trademark registration applications are filed, against the current statute, which begins protection period from registration date. The Industrial Property Bill will replace the Patent, Design and Trademark Act 1965. The bill promotes a ‘first come, first serve’ policy for trademark application which can be filled online. Once a business owner has registered, the trademark should operate within three years from the first year of registration. In case of failure, the trademark usage time will be further extended to two years. The draft bill is in alignment with the Paris Convention for Protection of Industrial Property 1883 and the Agreement on Trade-Related Aspects of Intellectual Property Rights of the World Trade Organization. It also takes into account, new areas such as geographical indication, integrated circuit layout design, trade secret and utility model. Furthermore, the bill excludes geographical locations from being registered as a trademark. “This provision will prevent others from patenting Bhaktapur’s Juju Dhau (yogurt), Nepali khukuri (curved knife) and Dhaka topi (Nepali cap). Only local people can register such products,” said Anju Upreti Dhakal, Corporate Lawyer. Violation of the aforementioned bill will result in a fine payment of up to NPR 1 million and bearing losses of suffering brands. Furthermore, the bill demands that customs officials seize knockoffs exported and imported in Nepal. The bill also allows creators and innovators to register their patent for up to 20 years, restricting their production, usage or sale without owner’s permission for the given period. However, the government will have access to such creations even without owner-permission for national, health and food security purposes. If anyone violates this regulation, then the guilty will have to compensate with up to three times the original amount. “We hope these provisions will foster entrepreneurship and innovation and provide a sense of security to domestic as well as foreign investors,” said Gaurish Krishna Kharel, Corporate Lawyer.